Krishnendu Ray is the Chair of the Department of Nutrition and Food Studies at NYU. He is the author of The Migrant’s Table (2004), and The Ethnic Restaurateur (2016) and the co-editor of Curried Cultures (2012). Jaclyn Rohel holds an interdisciplinary PhD in Food Studies from New York University. 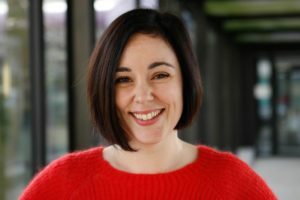 Her research on global cities examines public cultures of hospitality, critically engaging social issues that connect communication, health and urban governance. 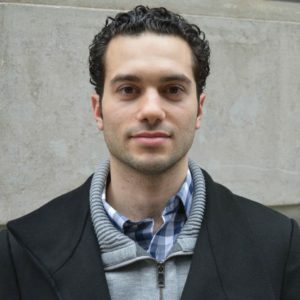 Noah Allison is a PhD candidate in Urban Studies at The New School. 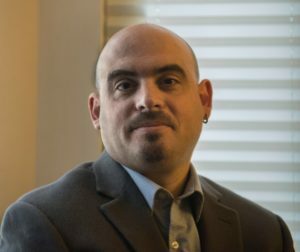 His research examines cities at the intersection of immigration, diversity, and food to understand how everyday life shapes socio-spatial landscapes. 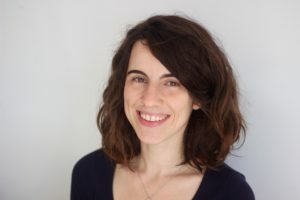 Anna Greenspan is an Assistant Professor at New York University-Shanghai, where her research focuses on critical cartography, street markets, and the informal economy. 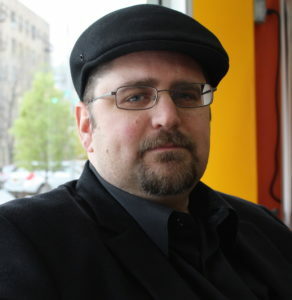 Mark Swislocki is an Associate Professor of History at NYU/Abu Dhabi. His work specializes in the history of China. His current research focuses on the environmental history of southwest China. 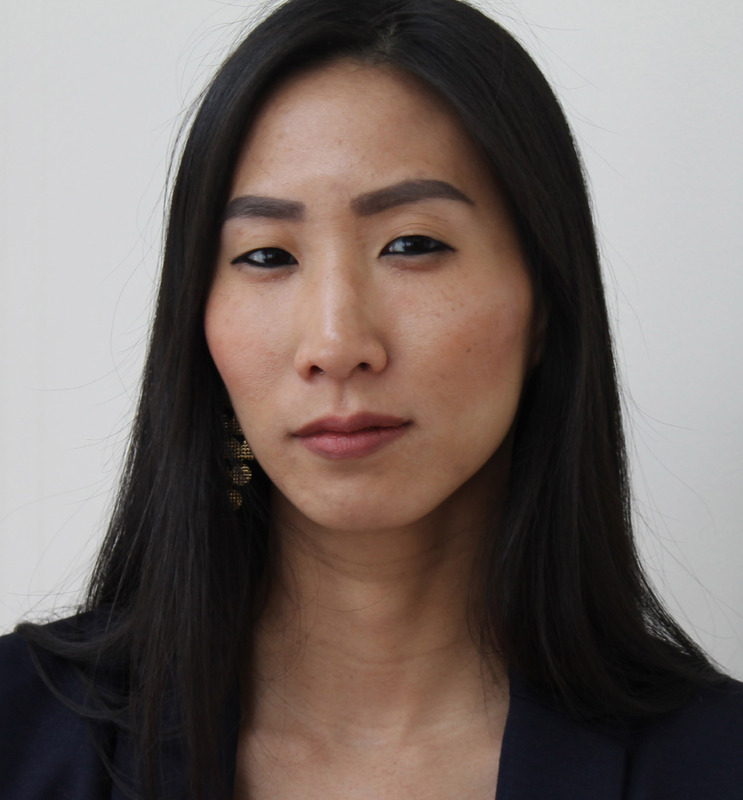 Heather Lee is an assistant professor of history at NYU Shanghai. She is completing a book on the history of Chinese restaurants in New York City and developing a database of historical Chinese restaurants in the United States. 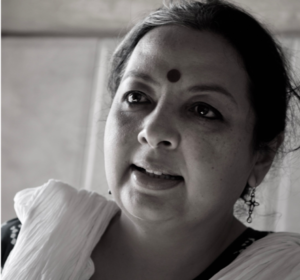 Professor Amita Baviskar studies cultural politics of the environment and development in rural and urban India at the Institute of Economic Growth. 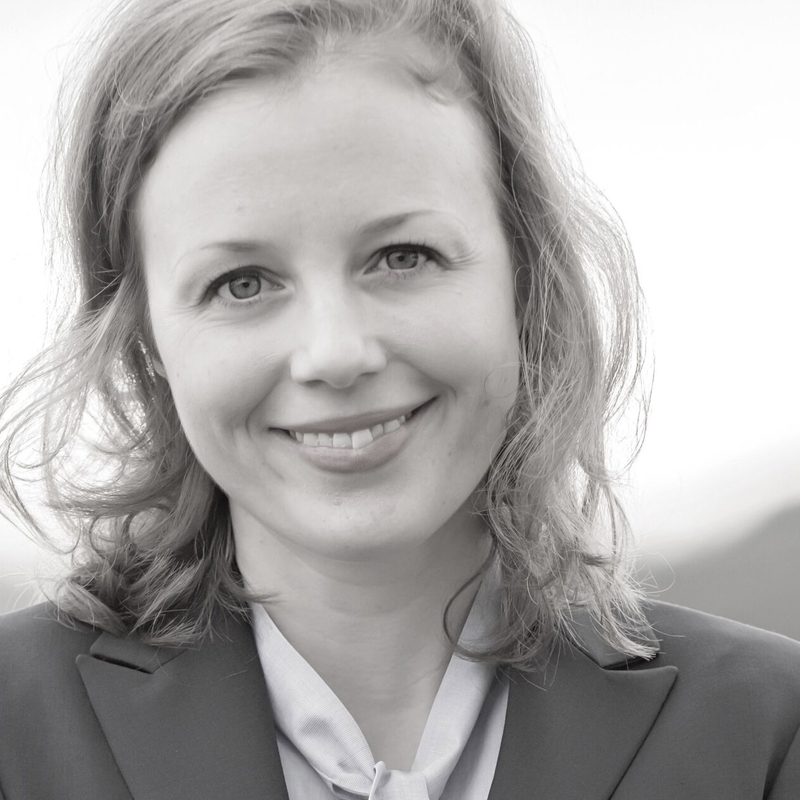 Anneleen Arnout holds a Ph.D. in cultural history. She works at the Institute for Historical, Literary and Cultural Studies at the Radboud University (Netherlands) and specializes in urban, consumer and emotions history. Her book Streets of splendor. Shopping spaces and culture in a nineteenth-century capital city (Brussels, 1830-1914) will be published by Routledge in September 2018. 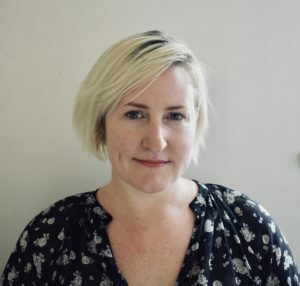 Amy Hanser is an Associate Professor of Sociology at the University of British Columbia, where she researches consumption and inequality, culture, and social change in marketplaces. 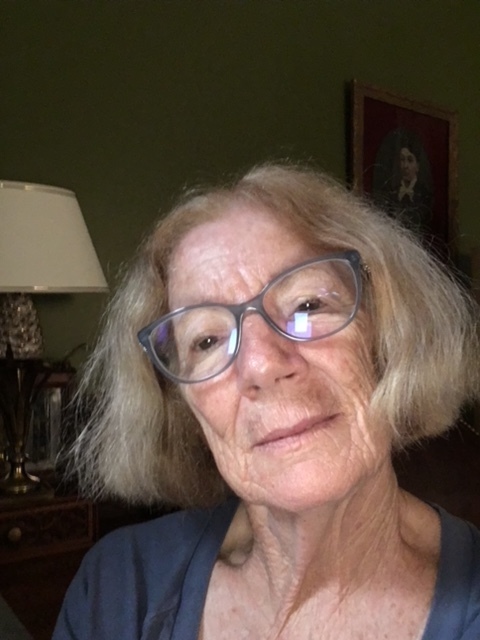 B. Lynne Milgram is Professor of Anthropology, OCAD University, Toronto. Her research on women’s livelihoods (street vending, crafts) and urbanization in the Philippines investigate issues of informality, governmentality, and extra. 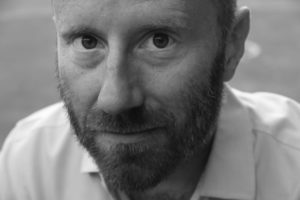 Daniel Bender is a Professor of History and Food Studies at the University of Toronto-Scarborough, where his research focuses global food history and empire. Edward Whittal is a professional actor and cook. He is currently finishing a Ph.D. in Performance Studies at York University in Toronto where his research focuses on the politics of food, performance, and everyday life. 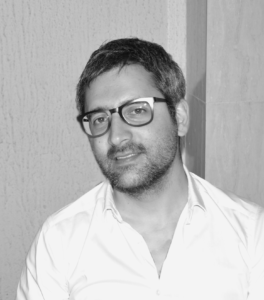 Fabio Parasecoli is Professor of Food Studies at New York University. His research explores the intersections between food, popular culture, and politics, particularly in food design. Recent books include Feasting Our Eyes: Food, Film, and Cultural Citizenship in the US (2016, authored with Laura Lindenfeld), and Knowing Where It Comes From: Labeling Traditional Foods to Compete in a Global Market (2017). Gisèle Yasmeen has a Ph.D. in Geography on Southeast Asian foodscapes including attention to street foods. She has done comparative research in South Asia. Gisèle is the author of Bangkok’s Foodscape, several articles, and radio-columns and has worked as a researcher and executive across the public, academic and not-for-profit sectors. 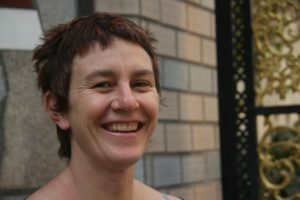 Jane Battersby is a senior researcher at the African Centre for Cities at the University of Cape Town. She is currently the PI of the IDRC-funded Nourishing Spaces Project and Research Coordinator of the ESRC/DFID-funded Consuming Urban Poverty Project. 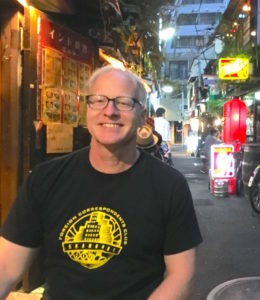 She is currently a Fulbright Scholar-in-Residence at Dickinson College, PA.
James Farrer is a Professor of Sociology at Sophia University where his research focuses on urban life, including cuisine, nightlight, and immigrant communities in East Asian cities. 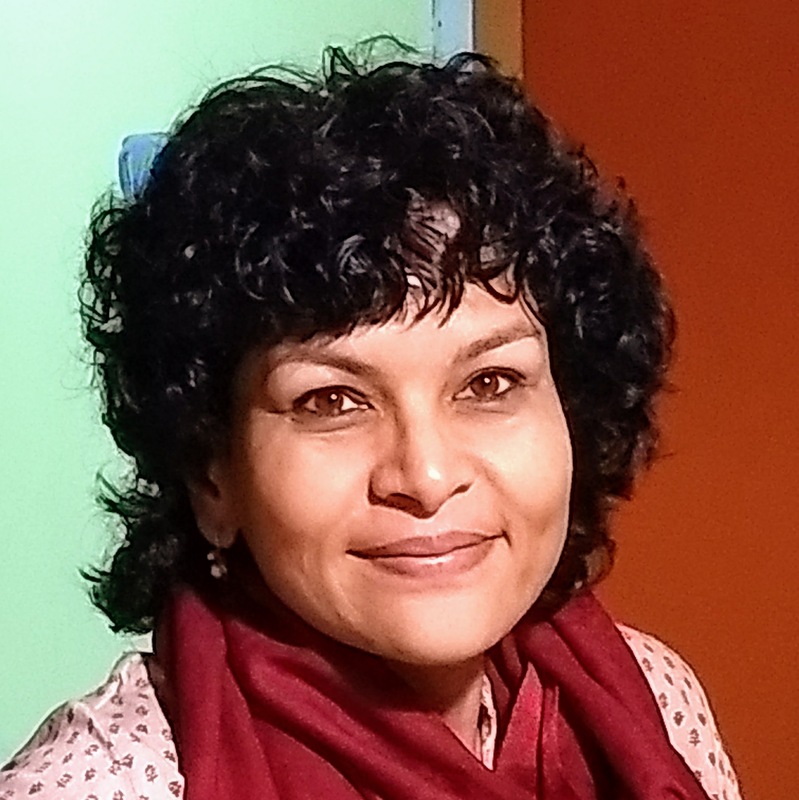 Jayeeta Sharma is an Associate Professor in History and holds affiliated status with the Global Asia Studies Program, the Asian Institute, the Department of Religion, and the Diaspora and Transnational Program at the University of Toronto. 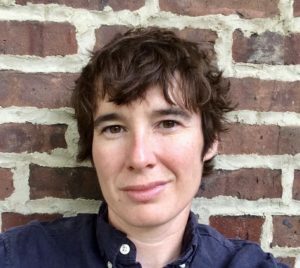 She is an active member of the Editorial Collective of the journal Radical History Review and the editorial board of Global Food History. 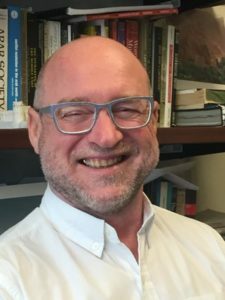 Jean Duruz, an Affiliate Professor of the University of Toronto’s Culinaria Research Centre, is an Adjunct Senior Research Fellow at the University of South Australia. 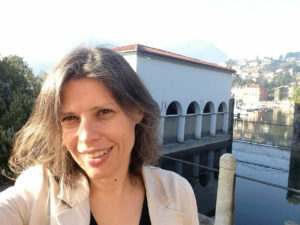 Her research focuses on cultural connections of place and identity in postcolonial, global cities, such as London, Marseille, New York City, Sydney, and Singapore. Jeffrey Pilcher is a Professor of History and Cultural studies at the University of Toronto-Scarborough, where he focuses on food at the intersection of world history. 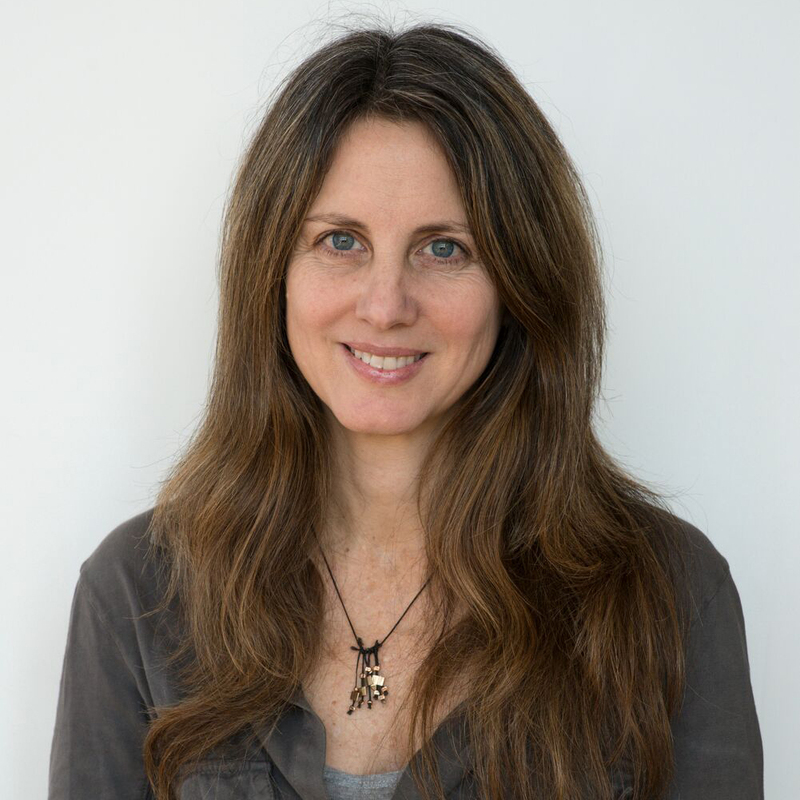 Jennifer Schiff Berg has an NYU Food Studies Ph.D. and directs the MA Program in Food Studies. 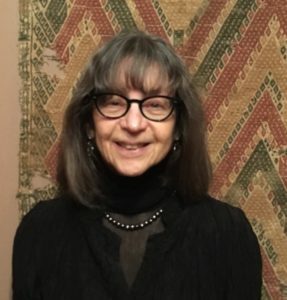 Her research focus is on New York City’s immigrant communities with publications on early 20th century Jews and undocumented Mexican line cooks. With two colleagues, she manages the NYU Urban Farm Lab. 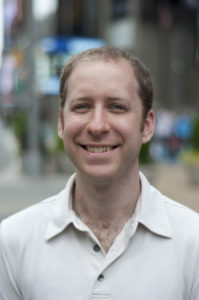 Joel Dickau is a PhD Candidate in history at the University of Toronto. His dissertation research looks at what kinds of work the sensation of texture has done for the food industry and prestigious culinary actors in post-war North America. He uses the CityFood collaboration to hone his digital mapping and archival research methods. 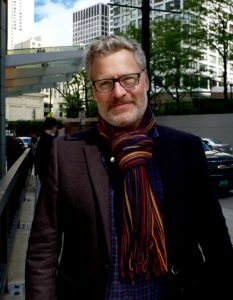 Joseph Heathcott is an Associate Professor of Urban Studies at The New School, where he studies the metropolis and its diverse cultures, institutions, and environments within a comparative and global perspective. 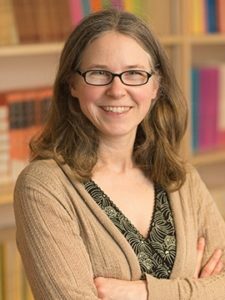 Kathleen Dunn is an urban sociologist who holds a Ph.D. from the CUNY Graduate Center. Her street vending research focuses on the criminalization of immigrant street vendors in relationship to neoliberal urbanism and the right to the city. She teaches at Pasadena City College and lives in Los Angeles. Ken MacDonald is an Associate Professor of Geography at the University of Toronto-Scarborough. His research examines new cultural ecologies of consumption, biodiversity conservation, and cultural identities. 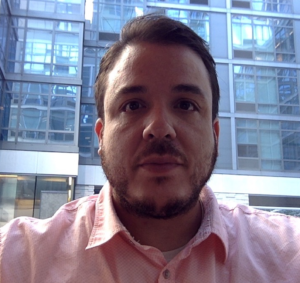 Mark Vallianatos is a freelance policy analyst and advocate. His research interests range from urban and environmental issues centered on food trucks and food carts. 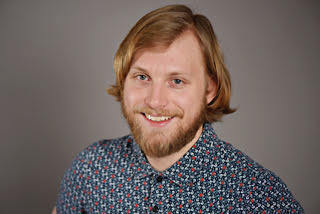 Mateusz Halawa is a researcher at the Max Planck Partner Group for the Sociology of Economic Life at the Institute of Philosophy and Sociology of the Polish Academy of Sciences in Warsaw. Trained in sociology and anthropology, he focuses on ethnographic research into middle-class ways of householding. Matthew Shapiro is the Legal Director at the Street Vendor Project at the Urban Justice Center. He supervises the legal services that SVP provides to its members including representation at administrative proceedings, state court litigation challenging agency decisions, and federal civil rights litigation to protect vendors’ constitutional rights. Mohamed Attia is a co-director in the Street Vendor Project at Urban Justice Center. Mohamed immigrated from Egypt to the US in 2008, lived in NYC since then, worked as a food vendor for 9 years and got involved with the Street Vendor Project as a board member in 2014. 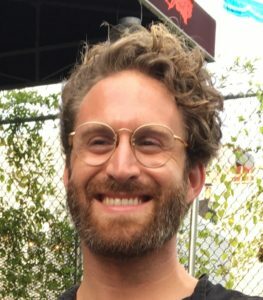 In March 2018, he joined the staff as a co-director with Sean Basinski. 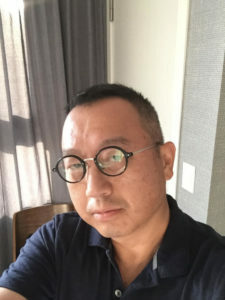 Robert Ji-Song Ku is an Associate Professor of Asian, and Asian American Studies at Binghamton University (SUNY). His research examines culture, race, and gender in relation to food. 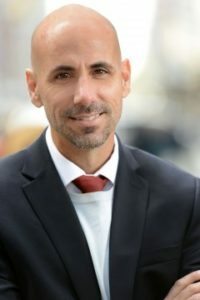 Ryan Devlin is an Adjunct Assistant Professor at John Jay College (CUNY) and at the Milano School of Urban Policy, Management, and the Environment at the New School. 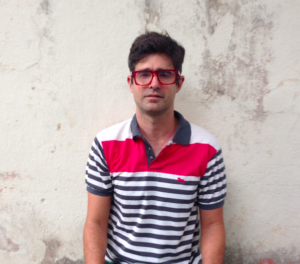 His research focuses on informal urbanism and street vending in New York. 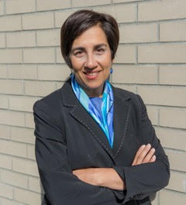 Sandra Mendiola is an Associate Professor of History at the University of North Texas. She is the author of Street Democracy: Vendors, Violence, and Public Space in Late Twentieth-Century Mexico and a contributor to Latin@s’ Presence in the Food Industry: Changing How We Think about Food edited by Abarca and Salas. 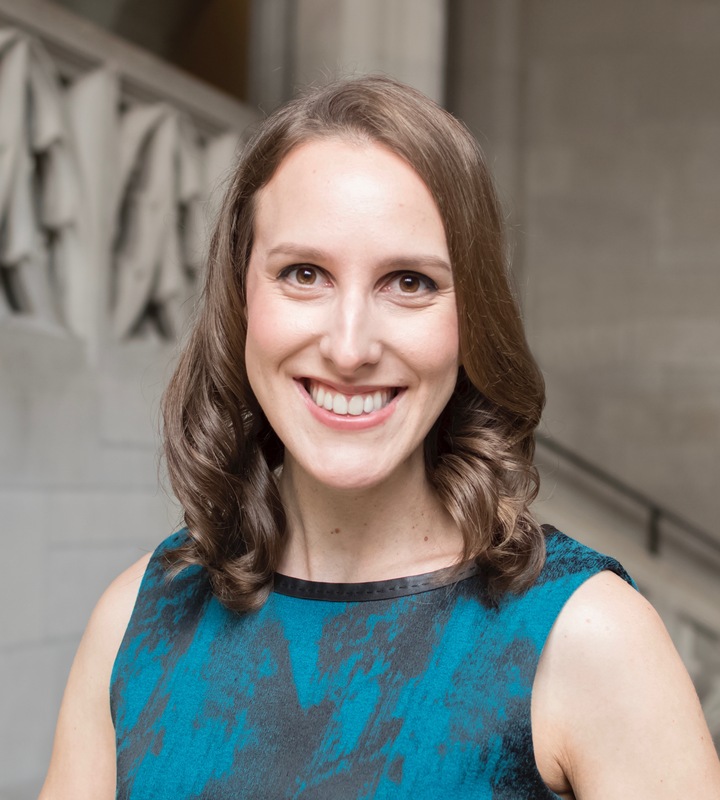 Sarah Fouts has Ph.D. in Latin American Studies and is a Visiting Lecturer in the Department of American Studies at University of Maryland, Baltimore County. Fouts’ current book project uses a transnational framework to look at labor and entrepreneurship of Central American immigrant food vendors in New Orleans. 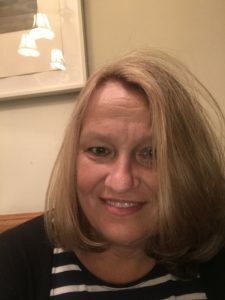 Fouts edits FoodAnthro’s “Latinx Foodways” series, is a fellow with Southern Food and Beverage Museum, and has done extensive work with street vendors for the Southern Foodways Alliance. 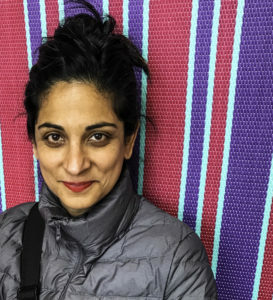 Sarah K. Khan, multimedia maker/scholar, writes and creates content—prints, photography, films—about food, culture, women, and migrants. 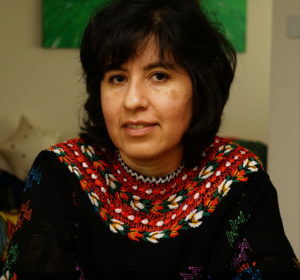 She has researched among Bedouins in Palestine, Indians of African descent (Siddi), Indian women farmers, migrants in Queens NY, and women cooks and farmers in Fez, Morocco. 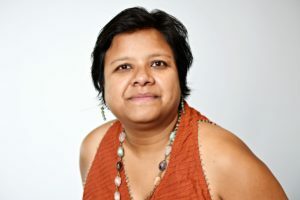 With degrees in Middle Eastern history (BA), public health and nutrition (MPH, MS), and traditional ecological knowledge systems/plant sciences (PhD), Khan is at work on two multimedia projects: US and South Asian women farmers and on Migrant Kitchens. 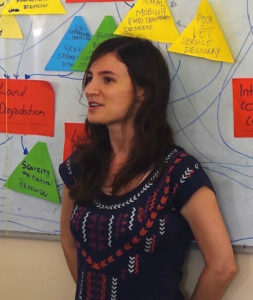 Sarah is a Research Associate with WIEGO, based in New York, where she also provides support for the Street Vendor Project. Previously she was WIEGO’s Bangkok Focal City Coordinator, where she supported organizing and research for member-based organizations of street vendors, home-based workers, domestic workers, and motorcycle taxi drivers. She has a decade of experience working on development initiatives in Southeast Asia focused on climate resilience, urbanization, and decent work. Sean Basinski is the director of the Street Vendor Project at the Urban Justice Center, a membership-based organization that advocates for the 20,000 people who make a living on the sidewalks of New York City. 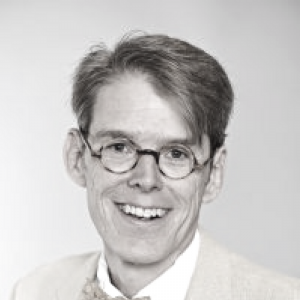 Sean founded SVP in 2001 with a $15,000 grant from Yale Law School. Sean is a graduate of Georgetown University Law Center and the University of Pennsylvania. He spent 2009 as a Fulbright Scholar conducting research on the informal economy in Lagos, Nigeria. He now serves as a board member of the Food Chain Workers Alliance. Shalini Sinha is India Country Representative for WIEGO based in Delhi. Her work focuses on developing and documenting decent work and livelihoods opportunities for workers in the informal economy. 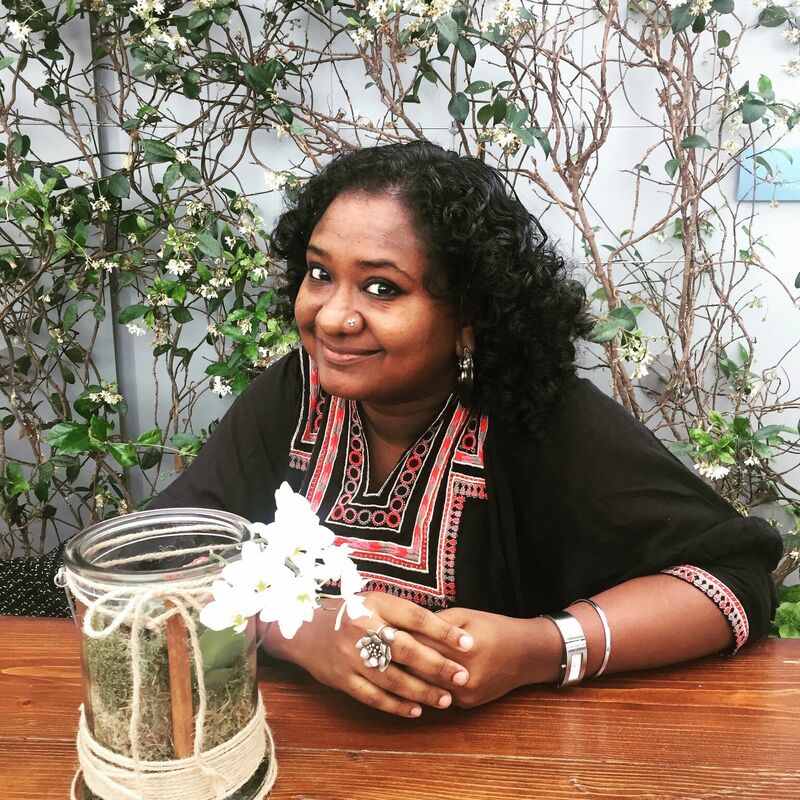 Before joining WIEGO, Shalini worked as an development consultant for over a decade, specializing in labor, gender and social development issues with several national and international organizations. 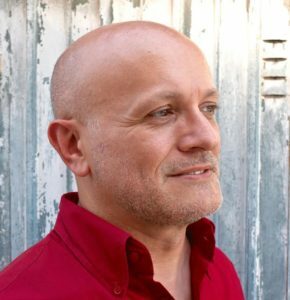 Stefano Marras has a Ph.D. in Urban Studies, and is an expert in street food. He has carried out studies on the topic in Sub-Saharan Africa, South America, and Italy. He co-edited the book Street Food. Culture, economy, health and governance and produced short videos on street food vendors in South America and Ghana. He manages the Street Food Global Network linking academics, associations, and development practitioners working on street food. He is currently managing an FAO project to improve street food nutritional variety and safety in Ghana and Tanzania. Tiana received her PhD in Anthropology from NYU. Her research focuses on the cultural and legal dimensions of urban food systems, from street food vendors to wholesale food terminals and supermarkets. 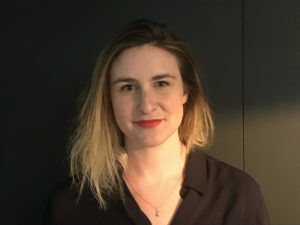 Trude Renwick is a PhD Candidate at UC Berkeley in Architecture with an emphasis on History, Theory and Society and a concentration in Anthropology and Global Urban Humanities. She is currently writing her dissertation on spirituality and commercial space in Bangkok, Thailand. Her research uses spirituality as a lens to examine a variety of commercial spaces in the city including malls, markets, abandoned buildings, and shophouses. Vidya Balachander is an Indian food and travel journalist, based in Colombo, Sri Lanka. Formerly the features editor of BBC Good Food’s Indian edition, published in Mumbai, her writing has appeared in publications such as Saveur, and CNN’s Parts Unknown. 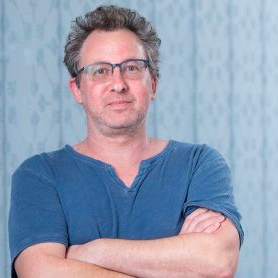 Yael Raviv is the founder and director of the Umami Food and Art Festival, and author of Falafel Nation: Cuisine and the Making of National Identity in Israel (2015). Yael works with early-stage start-ups at the intersection of food, events, and technology.